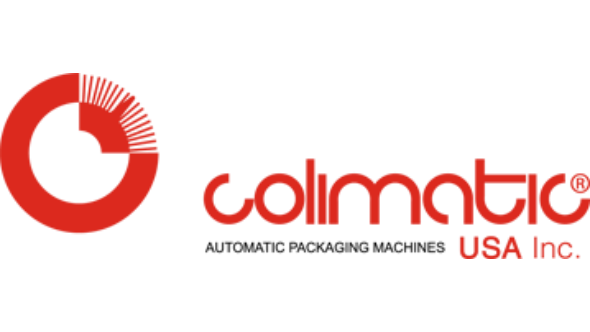 Colimatic USA, Inc. - Colimatic USA, Inc. is the sales, service and spare parts office of Coligroup in United States and Canada. .
Colimatic USA, Inc. is the sales, service and spare parts office of Coligroup in United States and Canada. Our packaging machinery range includes: vacuum chamber machines, flowpack systems, tray sealing machines and the thermoforming form-fill-seal packaging machines. We also offer labeling, printing & dosing systems. For more information contact Colimatic USA, Inc.